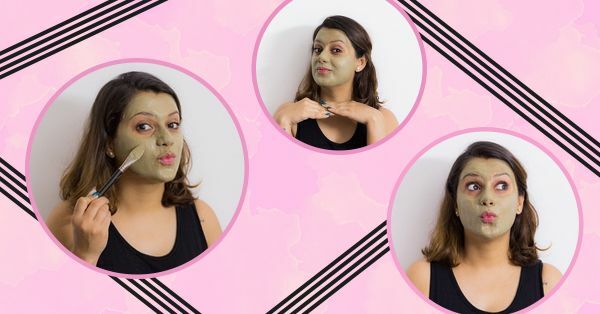 #BeautyDiaries: This Mask Was Just The Miracle My Skin NEEDED! Multani mitti, gram flour and sandalwood powder have all been our mothers’ and grandmothers’ favorite cure for any skin ailments. You know it’s true, ladies! But I’m not one to be patient or consistent enough to see results from any of these home remedies. I’ve never been a big fan of any face masks since they haven’t really done much for my skin… well, until now! I stumbled upon the Aztec Indian Healing Clay Mask by accident during a YouTube search. Turns out this mask is quite a miracle worker for blemishes and acne prone skin. All my dermatologist-prescribed treatments and salon facials fall short in front of this miracle mask! I was hesitant to try it at first, but then I read through several customer reviews and the company’s claims about it being the world’s most powerful facial and I decided to give it a try. As someone with super sensitive, acne-prone skin, I’m convinced that my skin has a mind of it’s own. Pimples linger around for months and blemishes take years to fade. From the very first time I applied this mask, I haven’t looked back! It is hands down the *BEST* thing I ever tried. 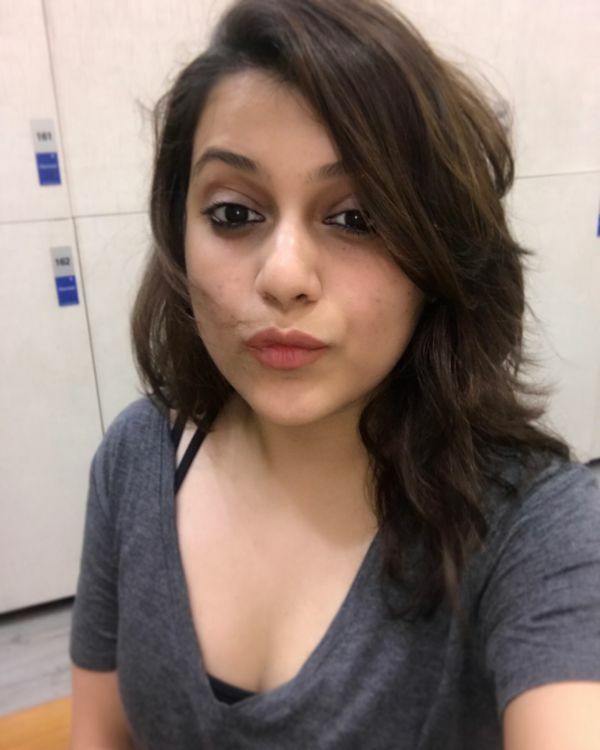 It really transformed my skin! The hype around this is legit. The mask is unique because the clay is actually volcanic ash residue left behind when Earth was formed - isn’t that AWESOME! Almost every mineral found on earth is present in it. It contains a negative electron charge due to the minerals present. The toxins in our skin contain a positive charge, literally making this a magnet for dirt and impurities. It deep cleanses your skin of dirt, bacteria and any other impurities trapped in your pores. It also helps lighten acne scars, dry up active acne, clean out blackheads and reduce inflammation. Hello, clear skin! If you’re looking for a treatment that will dry up your active acne and lighten up existing blemishes, this mask is for you! You get a huge box full of the clay, it will easily last you a couple of months even with regular usage. I use it on my face, hands and legs too. It helps with my stubborn cystic acne, blemishes, allergic reactions and post waxing inflammation too. Half a teaspoon is enough to cover your entire face! Since it’s supercharged with minerals, it’s best if you don’t use any metal to handle the clay. Use a glass or plastic bowl and spoon to scoop and mix it up. I use raw, organic, unfiltered Apple Cider Vinegar to make a paste. It bubbles up when you add the Apple Cider Vinegar. If you have very sensitive skin you can use a 50:50 ratio of ACV and water. ACV boosts the effectiveness of the clay and helps heal your skin. You can add a teaspoon of aloe vera gel to the mask if you have very dry skin. Apply a thick layer all over your face and wash it off (in upward circular motions) with warm water after about 10 minutes. Your skin will tighten and pulsate while the mask is drying, don’t panic, it means it’s working. It’s normal to experience some redness after you wash it off so it would be best to use it at night. I (try) to use this 3 times a week at night. I don’t apply any moisturizer or treatment on my skin that night. I always wake up to clean, detoxed skin and my acne is less inflamed with blemishes visibly lightened. 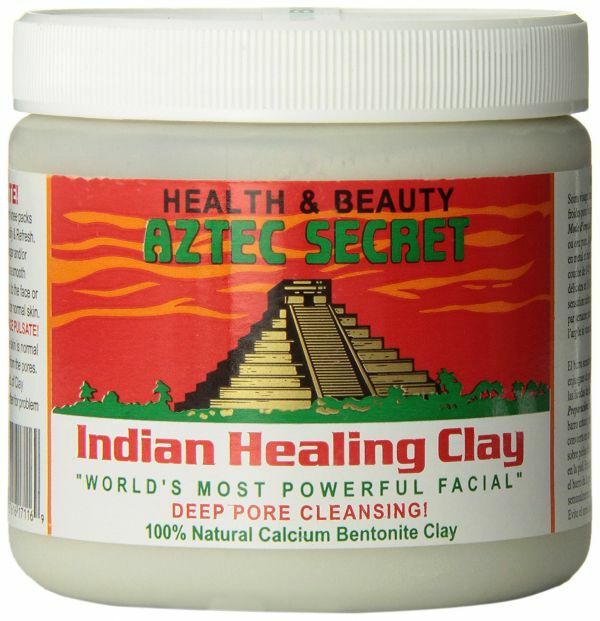 The Aztec Indian Healing Clay Mask surpassed all my expectations and has become a staple in my beauty cabinet. Give me a shout out if you decide to try it out!